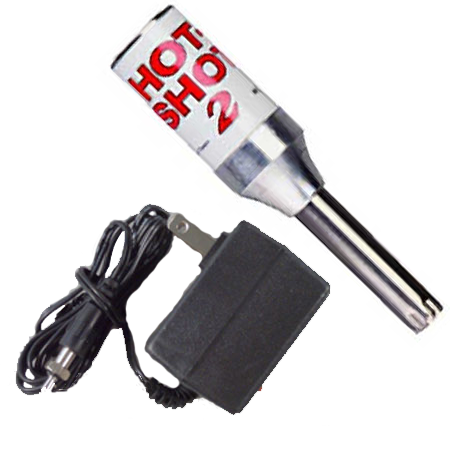 This is used to heat glow plugs while starting glow-powered engines. glow starter in 10 hours. A Red LED glows when unit is Charging. clockwise and it locks into place.